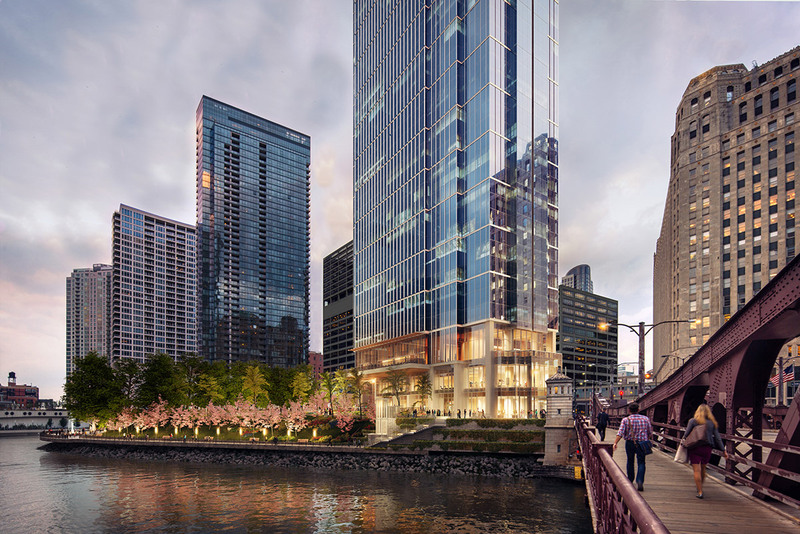 Hines, in a partnership with the Kennedy family, serves as the developer of Wolf Point East, a 628,500 square-foot, multifamily development located on a four-acre riverfront land parcel near the Merchandise Mart in Chicago. 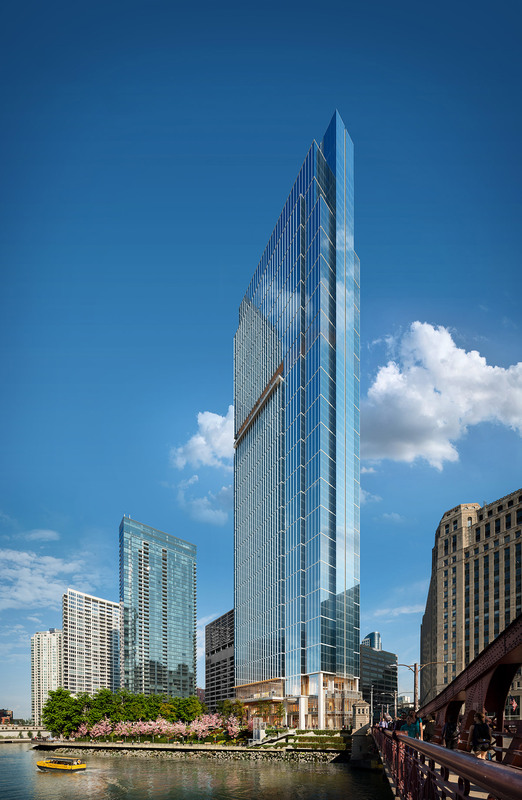 Master planned by Pelli Clarke Pelli, Wolf Point East is slated to include 700 for-rent multifamily units and 3,500 square feet of retail space. 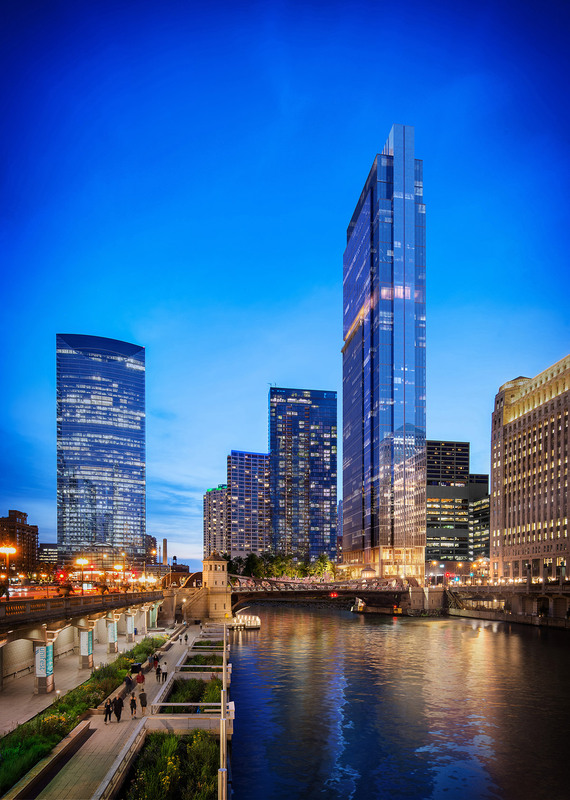 The site will also include extensive lanscaped green spaces and public areas, including a 1,000-foot extension of the Chicago Riverwalk. The partners intend to achieve LEED® certification for the project. View the Wolf Point East building cam here.